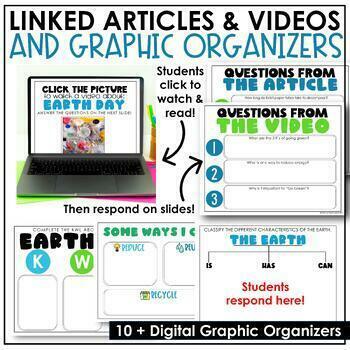 This paperless resource engages students and doesn't require any copies! 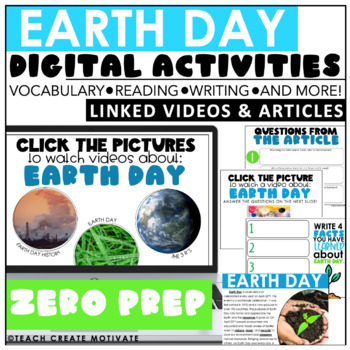 Use these activities during your Earth Day unit or in stations! 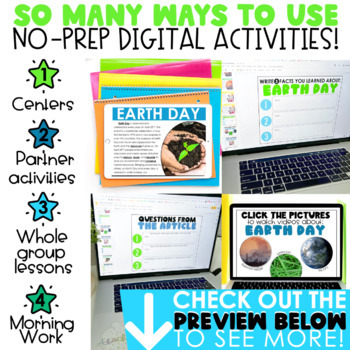 Resource is made in Google Slides and can be assigned in Google Classroom. 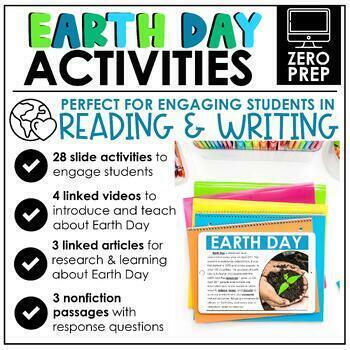 This can also be downloaded and uploaded to Microsoft OneDrive.